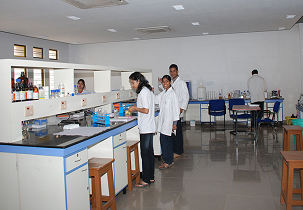 Kalinga Institute of Industrial Technology in short known as KIIT was established in the year 1992 in Bhubaneswar. 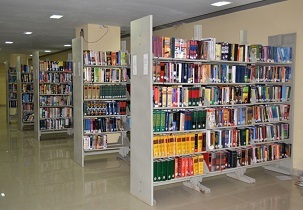 KIIT is a private autonomous institute awarded the status deemed university in the year 2004 by University Grants Commission. 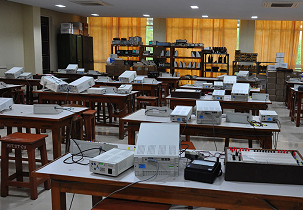 KIIT is accredited by NAAC with grade ‘A’. 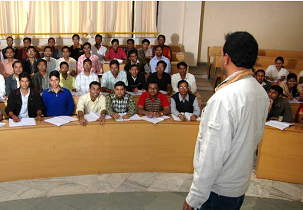 Kalinga Institute of Industrial Technology offers AICTE approved degree courses in engineering and management. 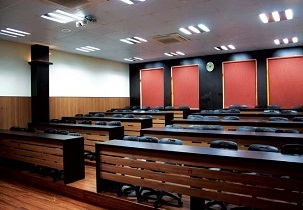 Kalinga Institute of Industrial Technology is having a sprawling lush green campus with well-equipped modern facilities to enables a learning environment. Kalinga Institute of Industrial Technology has attained the 5th rank among private engineering colleges in India by The Pioneer, ranked 5th among all National Level Self Financing Universities in India, ranked 18th among private engineering institutes and 7th in placement by Outlook India. The institute was granted 32nd place by National Institutional Ranking Framework. 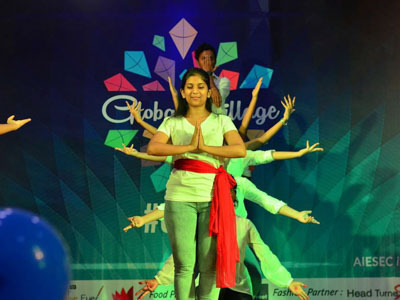 Kalinga Institute of Industrial Technology enables students to organize and participate in events like KIIT FEST: annual Techno-Management fest, KONCORD: annual cultural fest, KOLOSSEUM: management fest, etc. KIIT also encourages students to be a part of SPICMACAY: Society for Promotion of Indian Classical Music and Culture Amongst Youth, NCC, NSS and many such extra-curricular activities. Kalinga Institute of Industrial Technology is established near Chandaka Forest and Elephant Sanctuary, Nandankanan Zoological Park, Sikharchandi Hill Forest and many other attractive and adventures places. Students experience different things that are a life time memory. As students come from different part of the country and from different background the institute provides the best facilities and amenities to make them feel comfortable and satisfied. The rooms are air conditioned and there are different categories of rooms like 3 and 4 seater. Mess is the next major thing anyone would look for and they have maintained in a clean and neat way. They provide both vegetarian and non-vegetarian food and accordingly the fee varies based on shared rooms and the food chosen. Also there are full security and safety for 24/7 hours each hostel has wardens who takes care of students any concern will be handled by them. The job opportunities and the training programme are so good that every student at the end of the day is satisfied with the college effort and the student’s results. Number of company’s visit the campus takes the interview and recruit as many as eligible students. It might be small scale or big scale industries if students perform well they hire with highest package and the institute put effort in training and guiding students for their betterment and good future. The package paid is not at all less eligible students are paid with worth their knowledge. 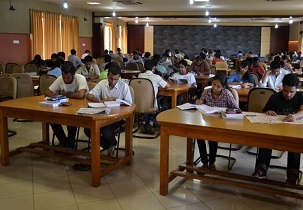 Are you Interested inKalinga Institute of Industrial Technology"? Please provide the following details.